Twenty-four years ago, Nirvana front man Kurt Cobain committed suicide at the age of 27 on April 5, 1994. The conversation surrounding mental illness and suicide has evolved as people have become more candid about their mental health struggles. According to the medical examiner’s report, Cobain sustained a self-inflicted gunshot wound to the head, and also had a lethal dose of heroin and Valium in his system. An electrician found Cobain in the greenhouse above his Seattle home. Cobain was reported to have suffered from addiction and depression for years before his suicide. A month before his death, Cobain was rushed to a hospital in Rome, Italy, after an overdose on March 3. In an event that eerily foreshadowed his death, he and his wife, singer Courtney Love, drank champagne the night prior, but Cobain was unresponsive in the morning. Doctors said Cobain had overdosed on champagne and Rohypnol. Rohypnol, which has never been approved for use in the United States, is used overseas to treat insomnia by producing an anti-anxiety and muscle relaxant effect in the body. Once back in the United States, Love called the police on March 18 to report her husband has locked himself in the bathroom with guns and pills. He vehemently told police that he wasn’t going to kill himself but was hiding from his wife. At the end of March 1994, Cobain was checked into the Exodus Recovery Center rehab facility in Los Angeles, and later escaped by scaling the wall. This list includes American blues-rock singer Janis Joplin, guitarist Jimi Hendrix, The Doors lead singer Jim Morrison, Rolling Stones founding member guitarist Brian Jones and British singer Amy Winehouse. Members of the “27 club” were believed to be battling depression and mental illness using drugs, alcohol and other forms of risky behavior. The discussion of depression and suicide has evolved since Cobain died in 1994. Back then, people who committed suicide were often judged as being cowards or selfish for leaving friends and family to deal with their absence. However, those opinions did not explain the realities of what those with mental illness deal with daily. With the evolution of technology and social media, people are speaking out and being more candid about their struggles, shining a light on what it’s like to live with a mental illness. Indeed, we are moving forward, but more progress needs to be made. 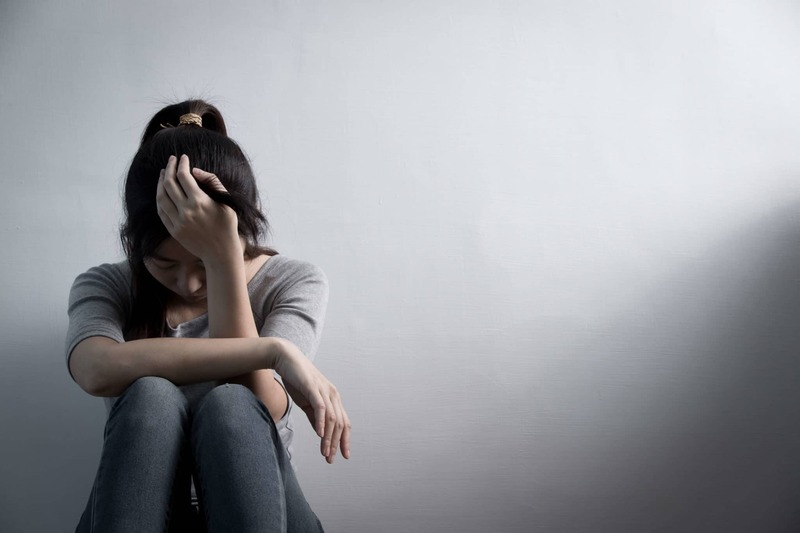 In the United States, 40 million adults above the age of 18 suffer from anxiety disorders, according to the Anxiety and Depression Association of America. The problem globally affects 1 in 13 people, according to the World Health Organization.